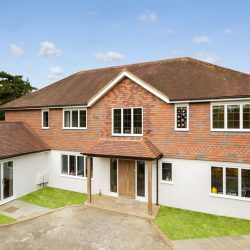 Operating in Ewell and Stoneleigh, Merton Windows and Doors are committed to delivering a personal and professional service to every homeowner and for every style of home. 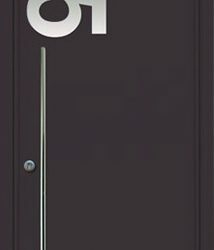 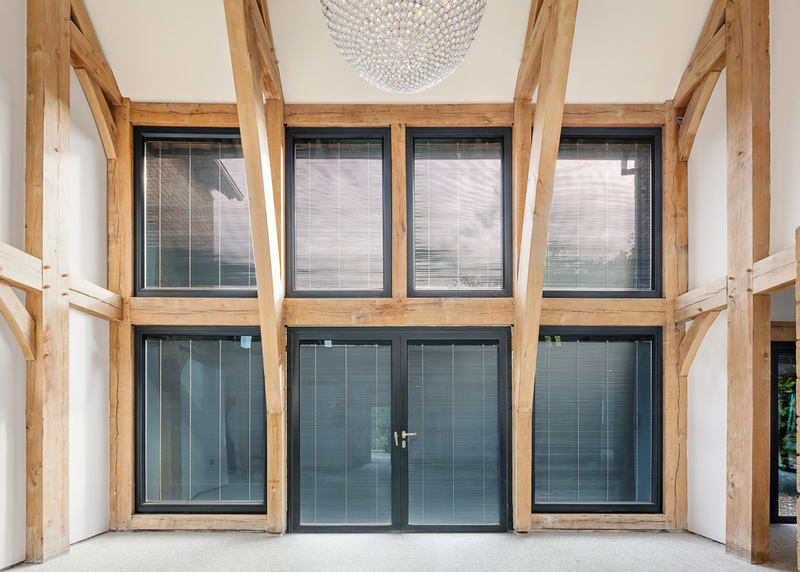 Our products are expertly sourced from leading UK manufacturers, ready to be installed by our expert team to ensure they exceed your expectations and are stylish, durable and energy efficient. 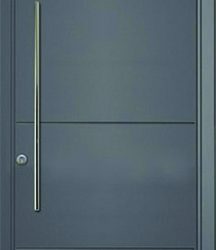 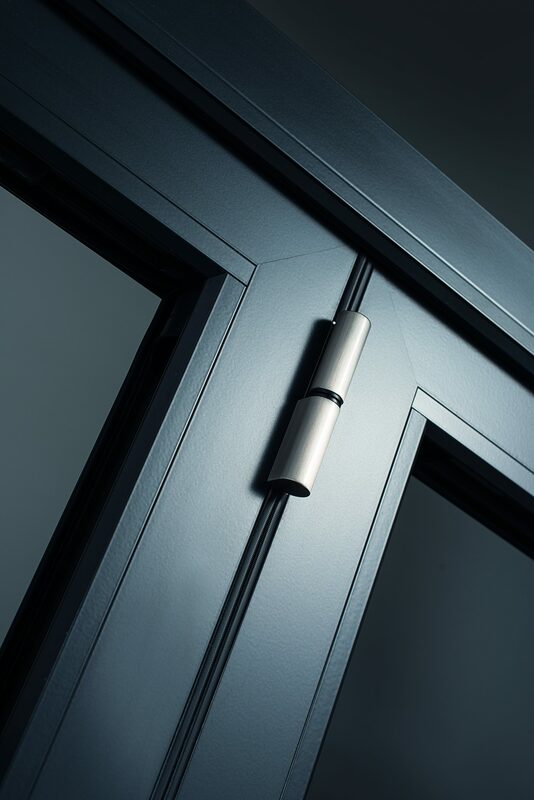 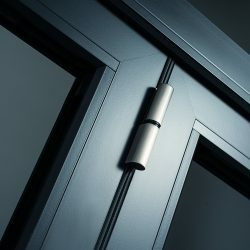 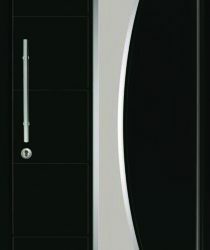 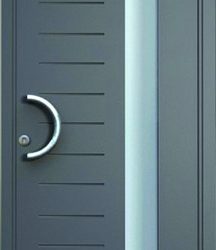 Every aluminium product we supply and fit is capable of meeting a huge number of demands. 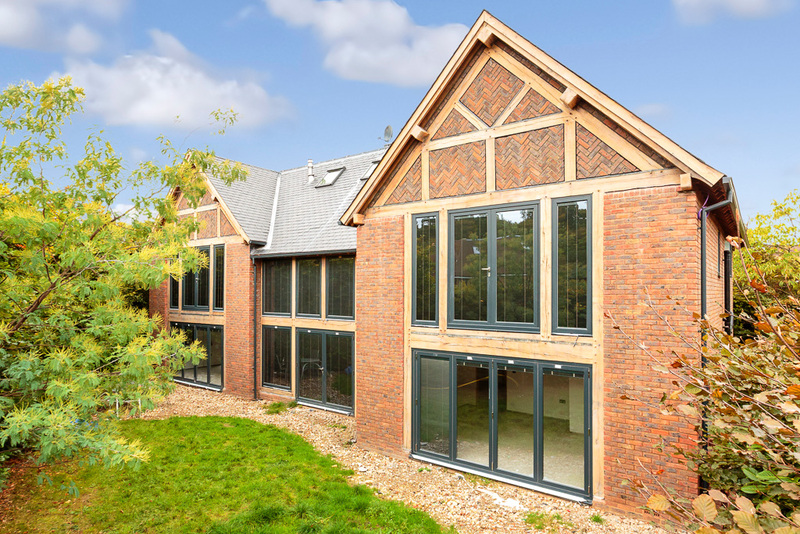 The inherent strength of aluminium means that you will need thinner aluminium window frames and more glazing, leading to a property that is always filled with light. 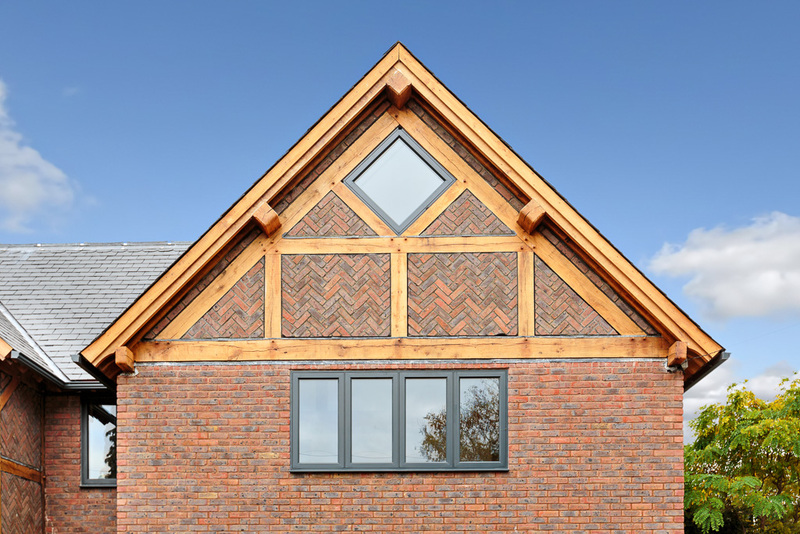 Aluminium will never warp, rot or rust and guarantees practical and easy use. 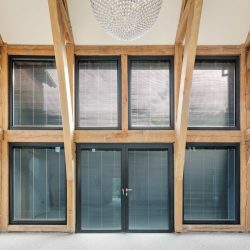 Unlike uPVC, aluminium’s lifespan is measured in decades, rather than years and it is endlessly recyclable so makes an environmentally-friendly option. 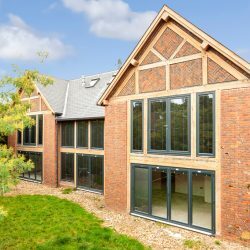 We can supply and fit windows and doors in a vast range of styles and hundreds of RAL colours, so you can find something that perfectly matches your property, whatever its style and age. 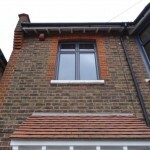 When employing Merton Windows and Doors, you can always expect a top class result. 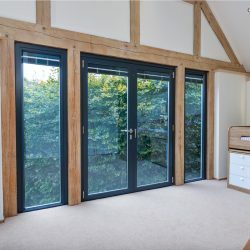 We will never pressurise you into making a decision and are always happy to offer free advice and quotes for any work. 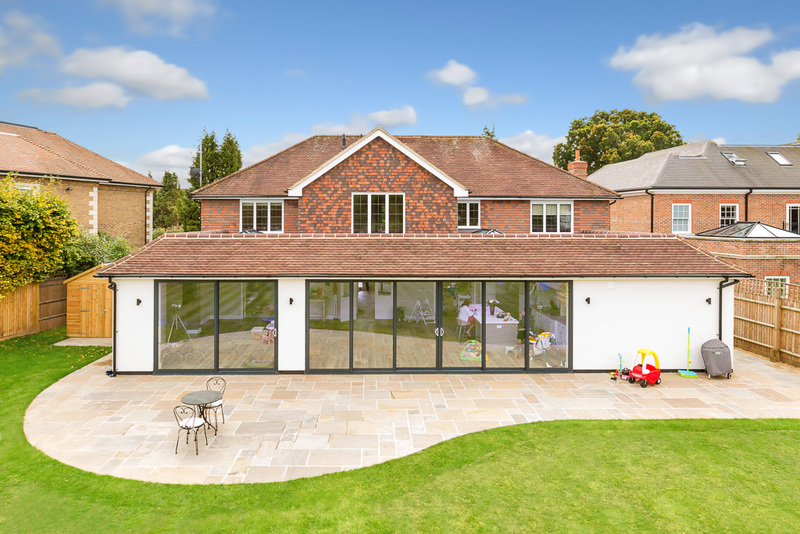 Our team of professional installers is relatively small, meaning we can prioritise each installation project on a customer-by-customer basis, so our exceptional standards are always upheld. 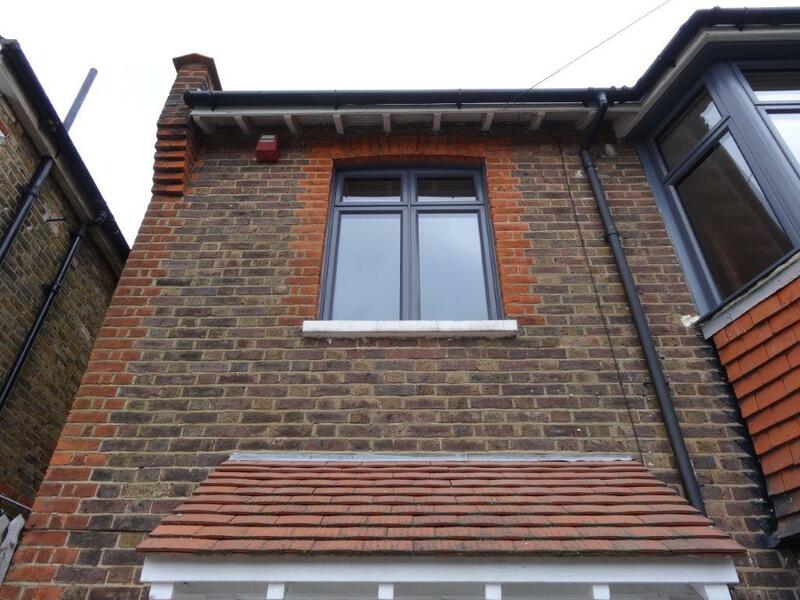 You can feel confident that when we install replacement windows or doors, we will always be respectful and will leave your property spotless. 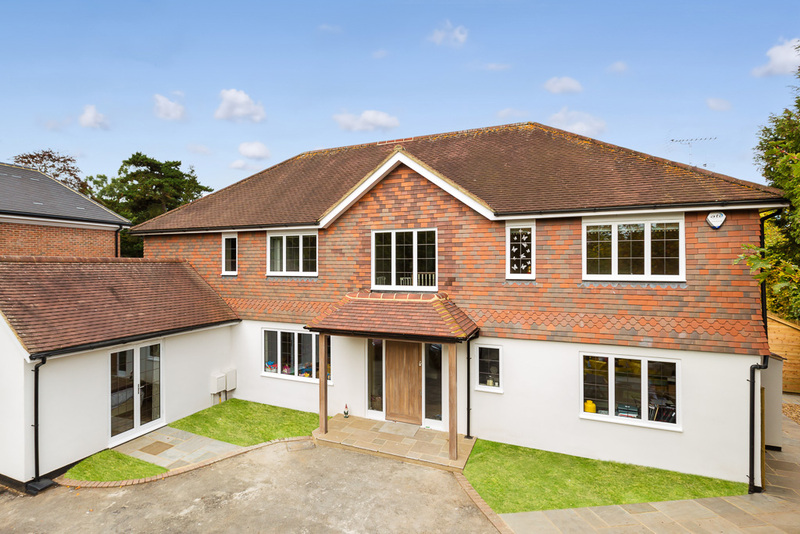 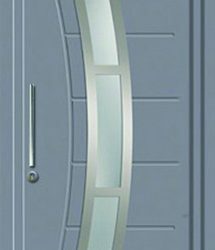 As well as aluminium windows and doors, we fit a range of double glazed products in Ewell. 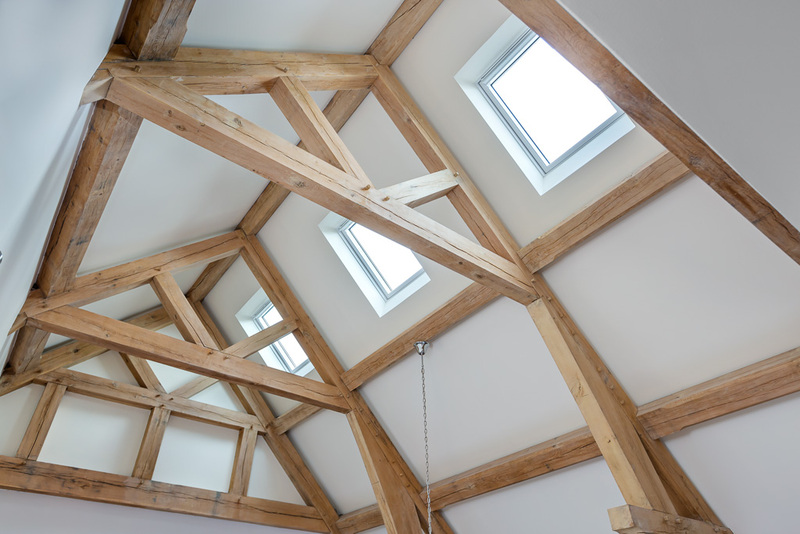 We are also registered with FENSA, meaning that our work is regularly assessed to ensure the correct standards are met and maintained. 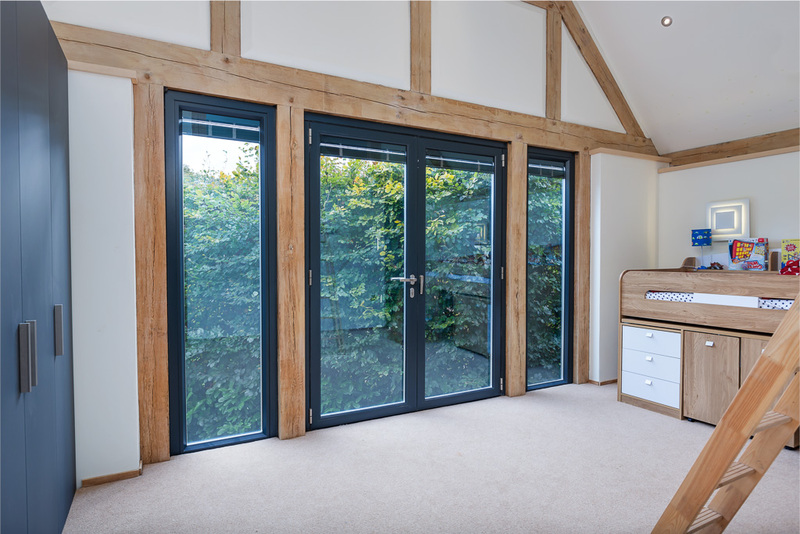 All our work also comes with a 10-year guarantee for your peace of mind. 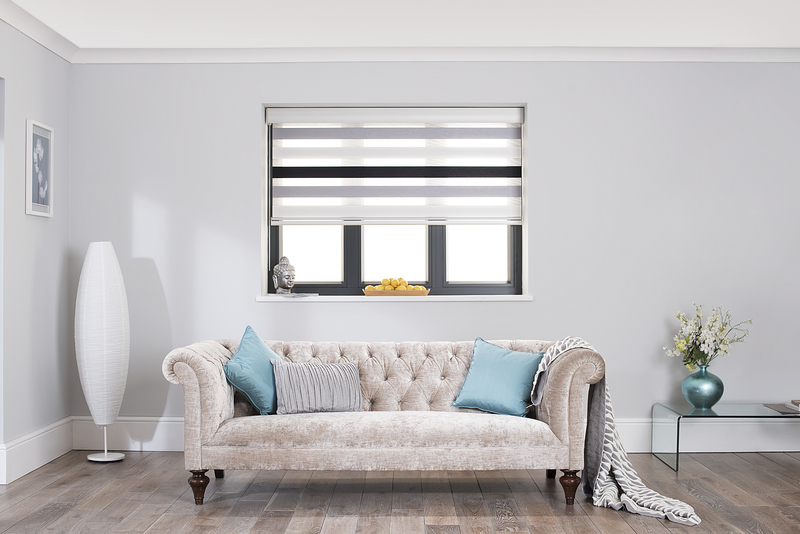 Please get in touch, by calling us on 0208 542 2233. 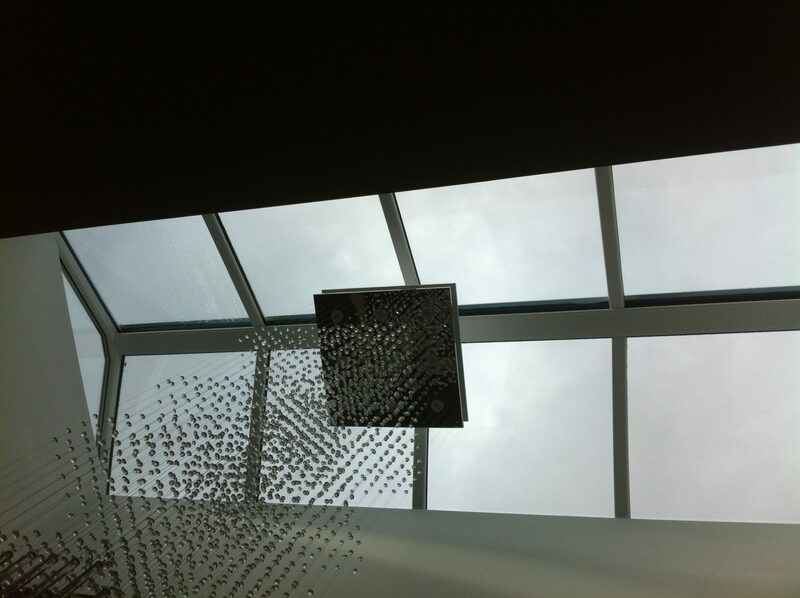 We specialise in contemporary roof lanterns, sky lanterns, pyramid skylights and rooflights that can transform the look and feel of your residential or commercial property. 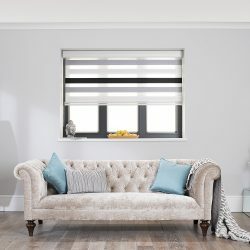 If you are looking to brighten up a dark room or space or get amazing views of the sky, we have many options available to choose from and you’re always guaranteed a sleek and contemporary finish. 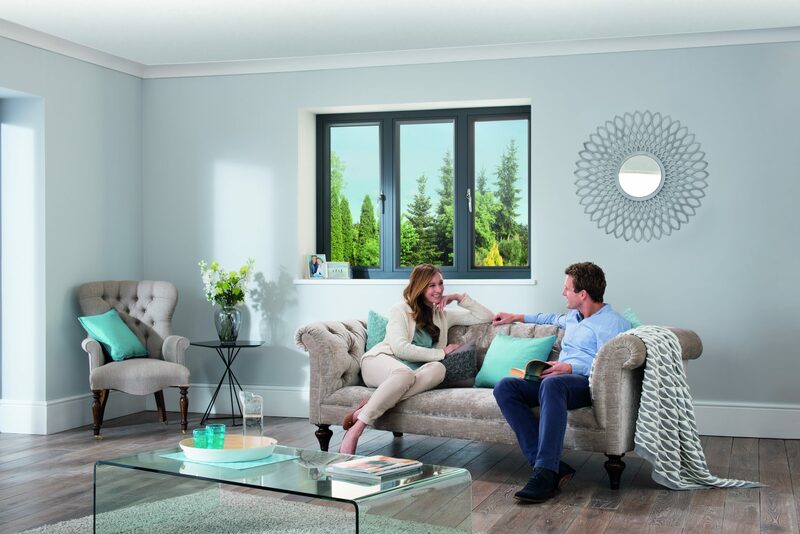 During the winter months, when daylight hours a shorter, you’ll benefit from having a light-filled space. 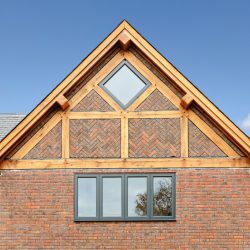 These products are also ideal for any type of property, including new builds, period and traditional homes and come in a range of styles to complement your internal or external décor. 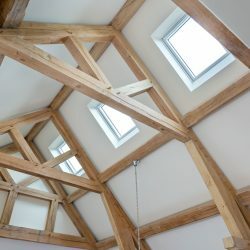 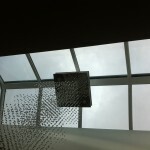 To read more about whether a roof lantern is suitable for your property, see our blog. 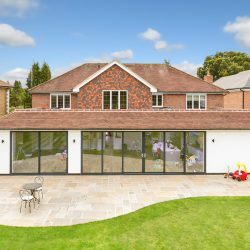 For a free consultation or quote for aluminium doors, aluminium windows, Spitfire doors, roof lanterns or skylights in Ewell, ring us today! 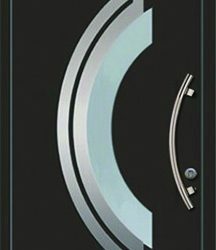 To be contacted by us to talk about your requirements, please fill in an online enquiry form. 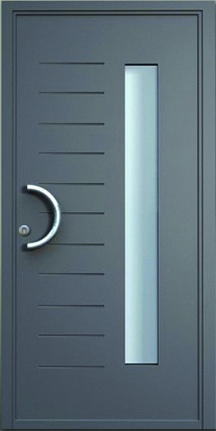 Or call us 0208 542 2233 or email us at [email protected] and we will be happy to talk!